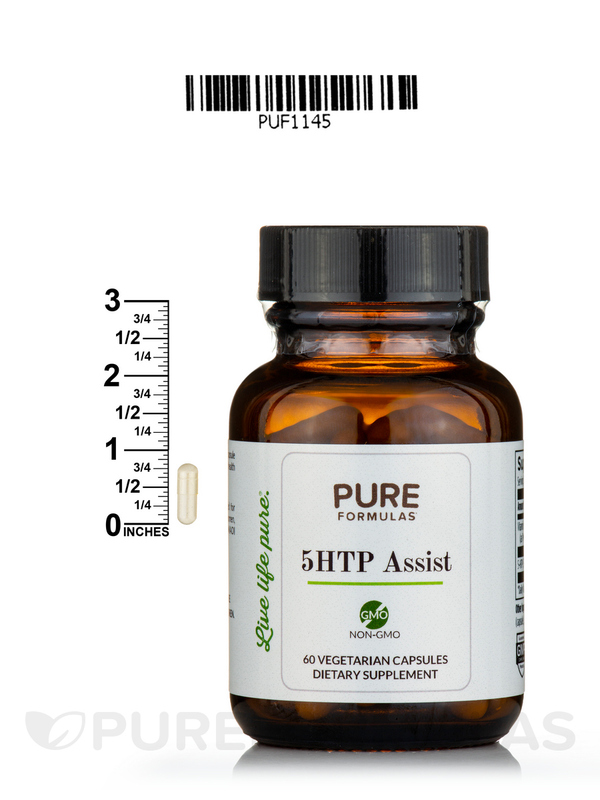 Help your body unwind the natural way with 5HTP Assist from PureFormulas. 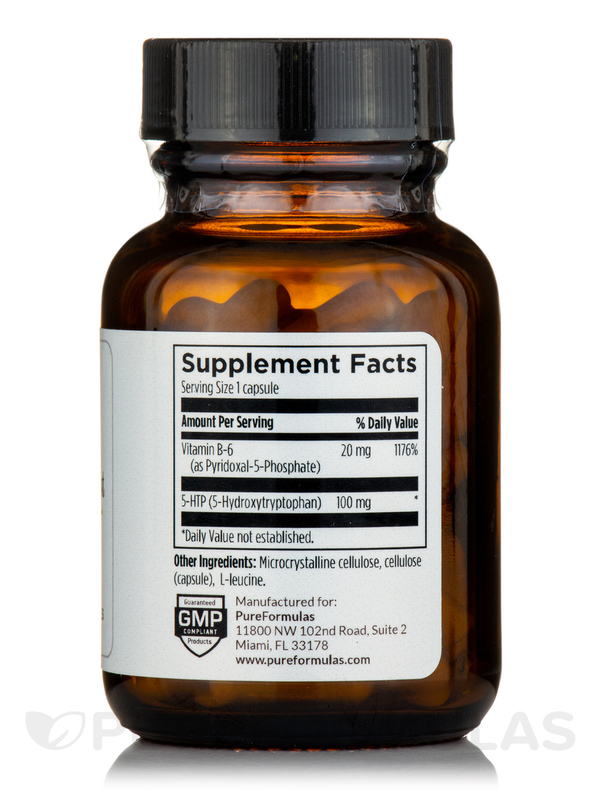 This formula helps facilitate the production of serotonin‚ which has soothing effects on the body and may help regulate our sleep-wake cycles. 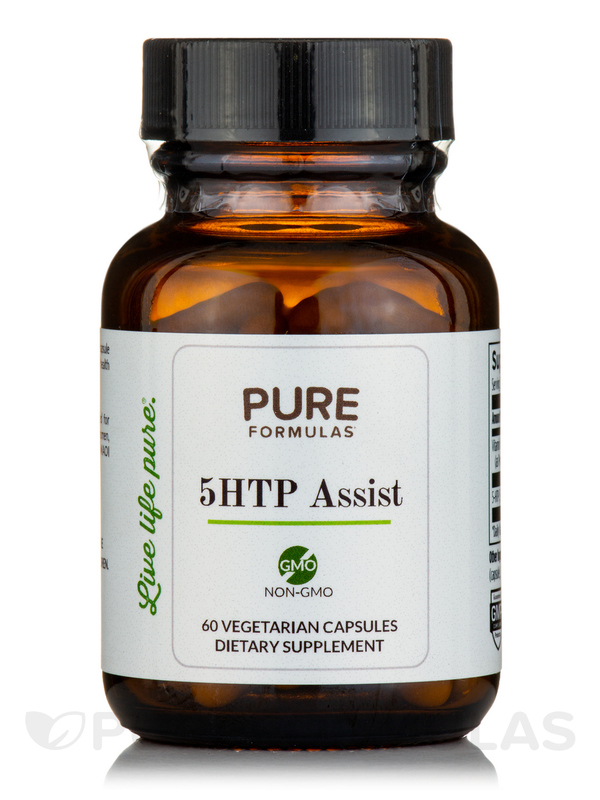 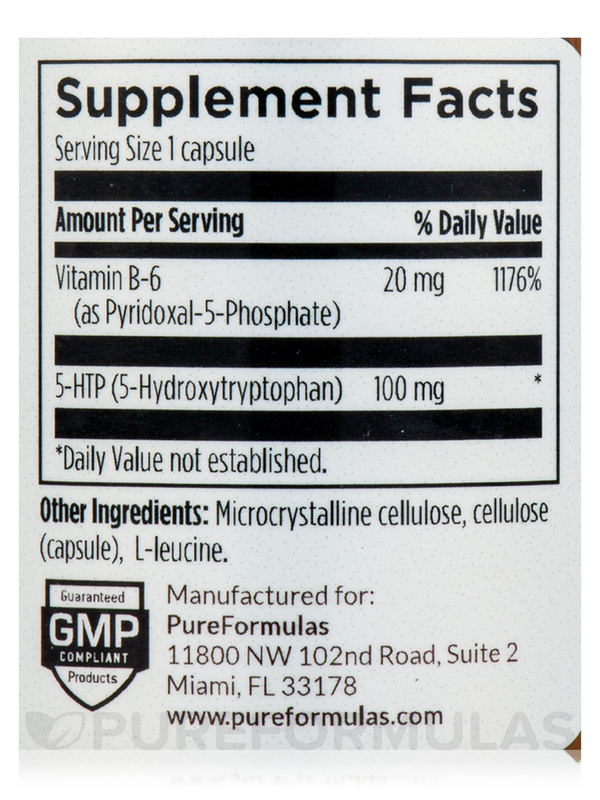 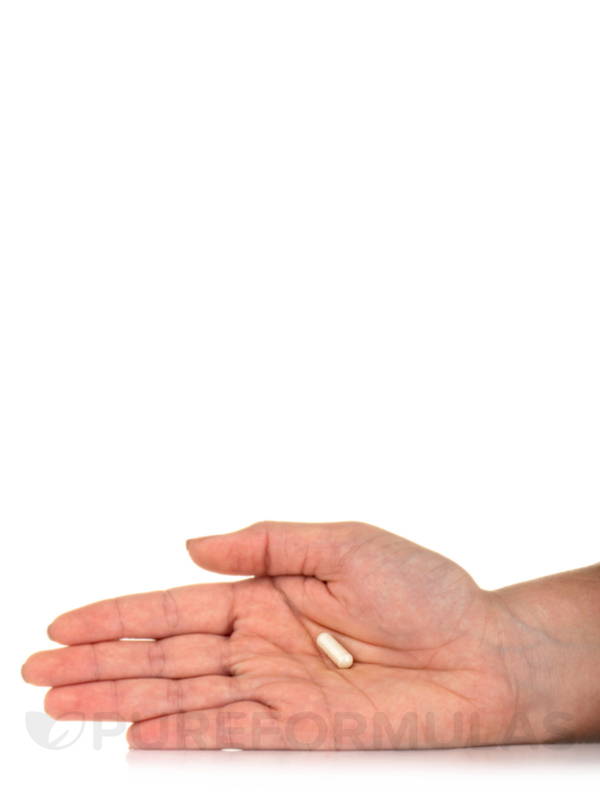 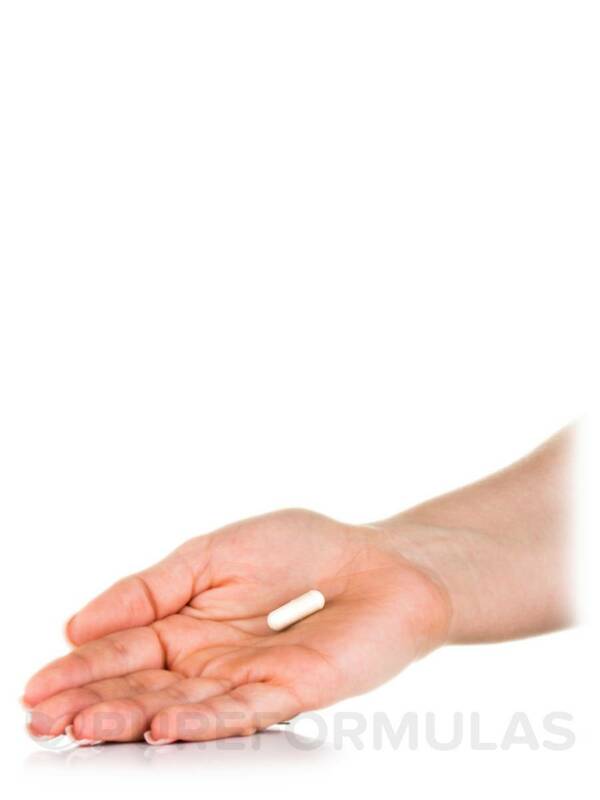 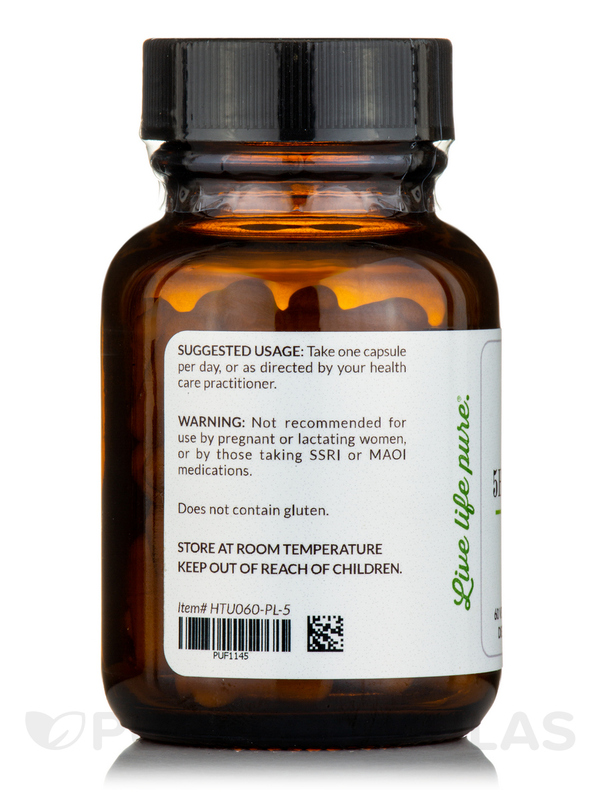 5HTP may also relieve mild symptoms related to stress and anxiety‚ working to improve and balance overall mood. 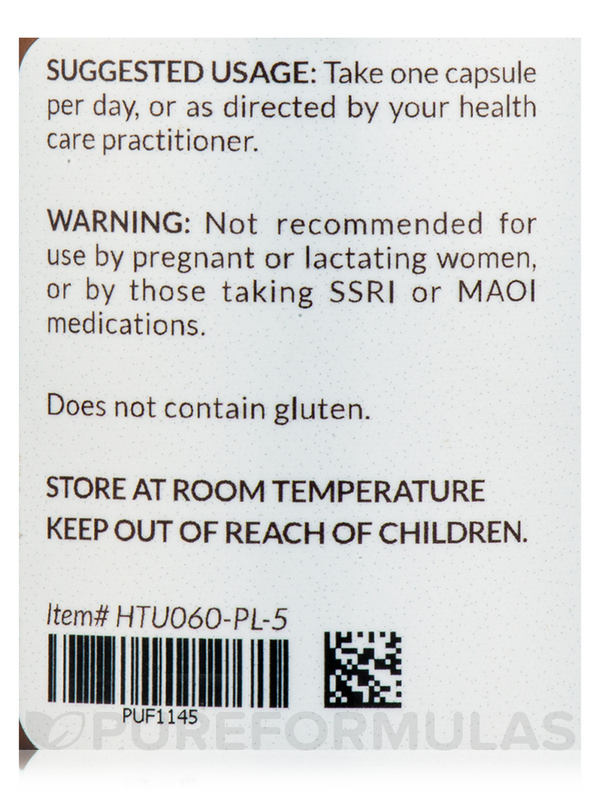 Non-GMO / Does not contain Gluten.